Newark, V. 1, Double Page Plate No. 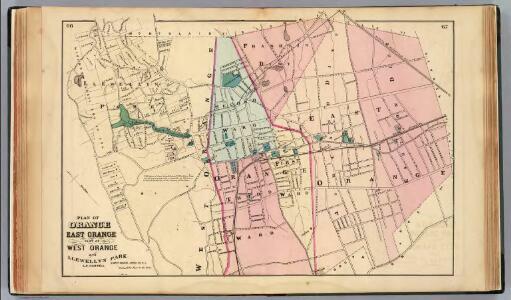 26 [Map bounded by Tremont Ave., Arsdale Ter., S. Orange Ave., Holland Ave.] / by J.M. Lathrop and L.J.G. Ogden ; assisted by E. Robinson and G.M. Monroe.